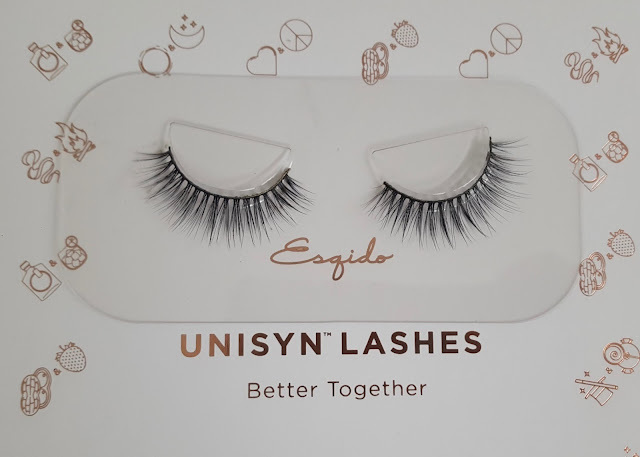 I received the Unisyn lash kit for free as PR (which was a complete surprise to me because I didn’t realize I was on the list) and was super excited because ever since working with ESQIDO on a post a few months ago, I’ve fallen in love with how pretty and easy their lashes are to use! I did want to add a disclaimer because I did receive mine for free, but I was never told that I had to review these in exchange for the product (since I was surprised with them) nor am I being paid by them to do this. Like I said before, they also surprised me with an affiliate code, but I’m simply excited to share these with you and truly love them! Here are the lashes I’ve received! Heart & Soul are my favourite ESQIDO lashes so far! So much so that if I were getting married tomorrow, I'd wear these! 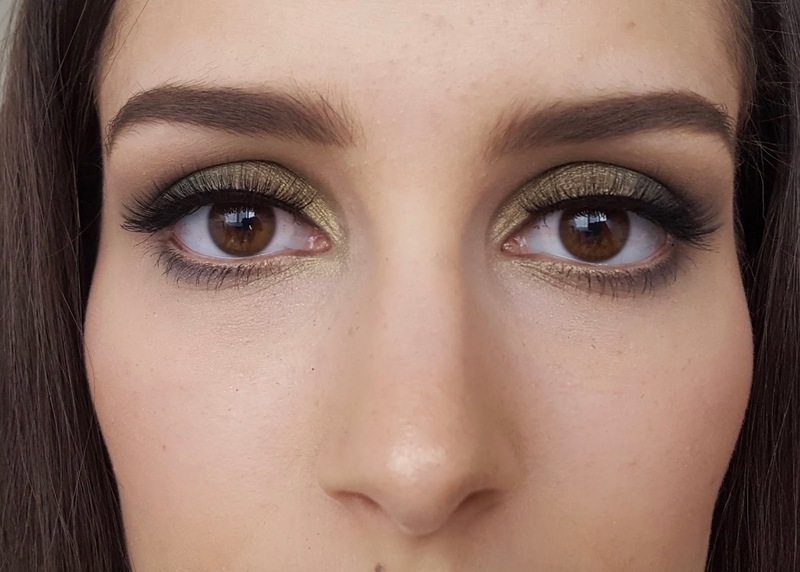 I filmed a video where I try on all three of the styles that I received from the Unisyn collection, and I have lots of good pics that really show off the styles, comparisons of my eyes with just a bit of mascara, versus the lash styles, and close ups! 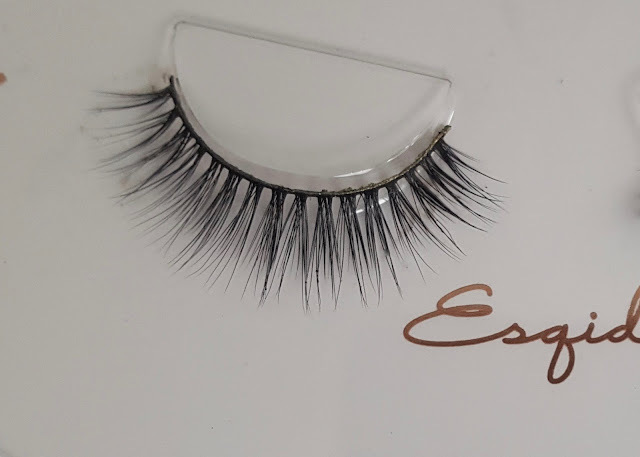 I have a previous blog post about ESQIDO lashes (a mink set) that you can read here if you’re interested! The Unisyn lashes retail at $22 USD, so they’re much more affordable than the mink lashes offered by ESQIDO, but you can save more money if you decide to buy a kit, or purchase two. 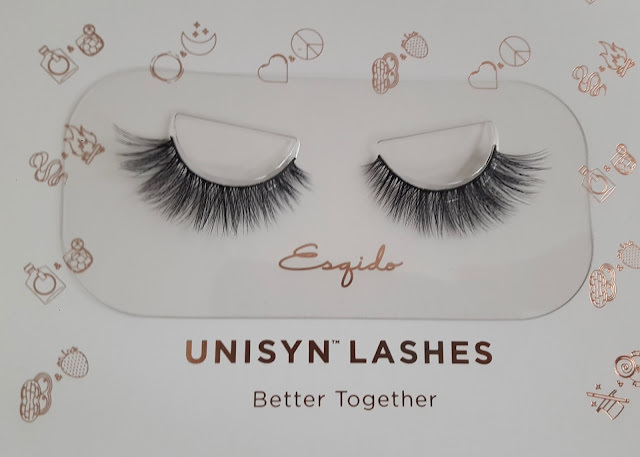 A Unisyn kit is $50 USD and comes with three pairs of lashes of your choice, as well as one Companion Eyelash Glue (AKA my favourite lash glue ever). I think this is a great price considering the glue itself is $10 USD. The value of the set is $76 USD, so you’re saving quite a bit buying the set rather than buying everything separately. 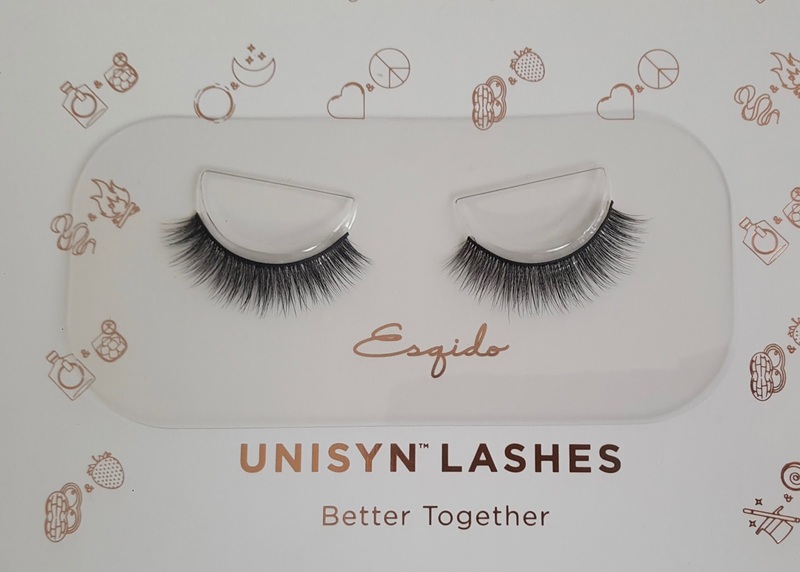 If you already have the glue (or lash glue that you love) and just want to try out the lashes, you can buy one pair of Unisyn lashes, and get the second pair half off. You can only do one per order so this is great if you’re only interested in two of the styles. Overall, I think the Unisyn kit is the best value if you’re interested in trying the brand out! These lashes feel even lighter than their regular mink lashes! They’re ridiculously easy to apply (one try every time for me) and I surprisingly didn’t have to trim any of them. 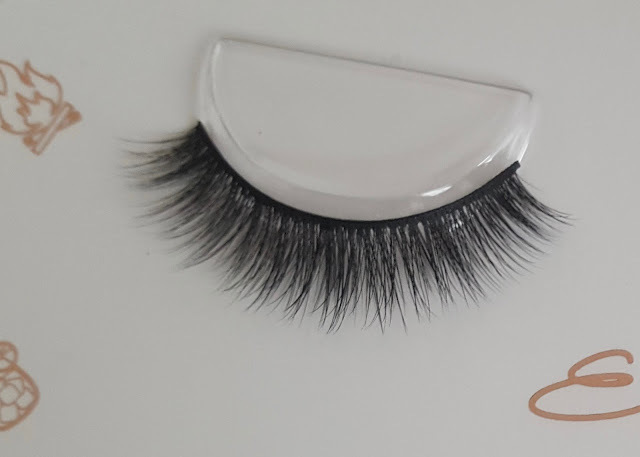 These also have a cotton band so it’s really easy to hide it and help it blend in with your lash line. And here's an Instagram gallery! 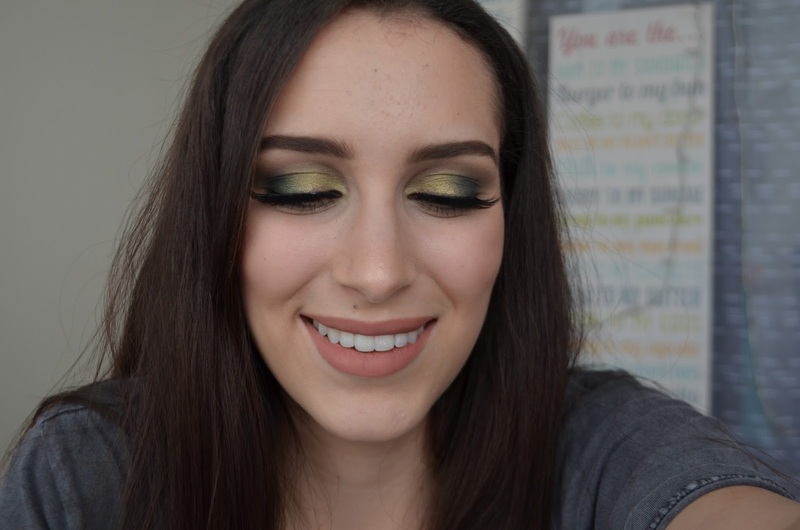 I hope you've enjoyed this little preview of the lashes and my first impressions! Don't forget to use my code amys for 15% off (or anyone else's code so you can save money) and to pay attention to the deals I've mentioned today so you can get more for your money! *This post contains one affiliate code (no affiliate links). 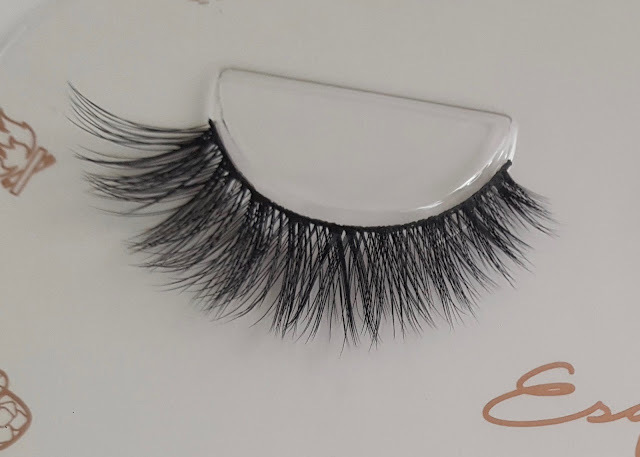 I've received the lashes for free, but was not sent them in exchange for a review. All opinions are my own!